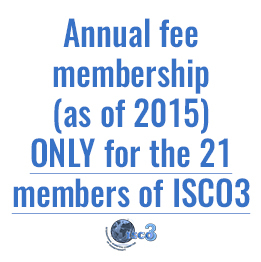 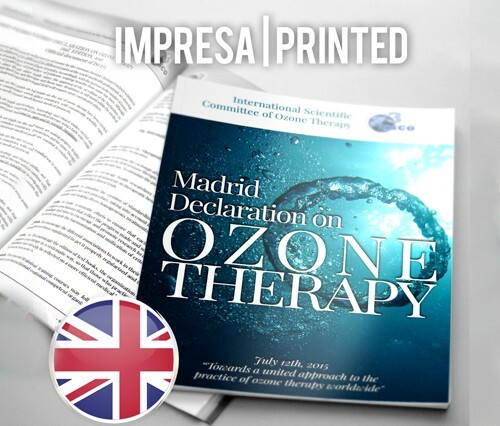 Madrid Declaration on Ozone Therapy (2nd. 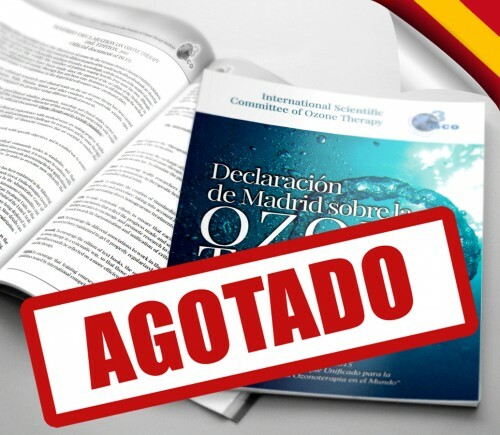 edition).Printed version in Spanish. 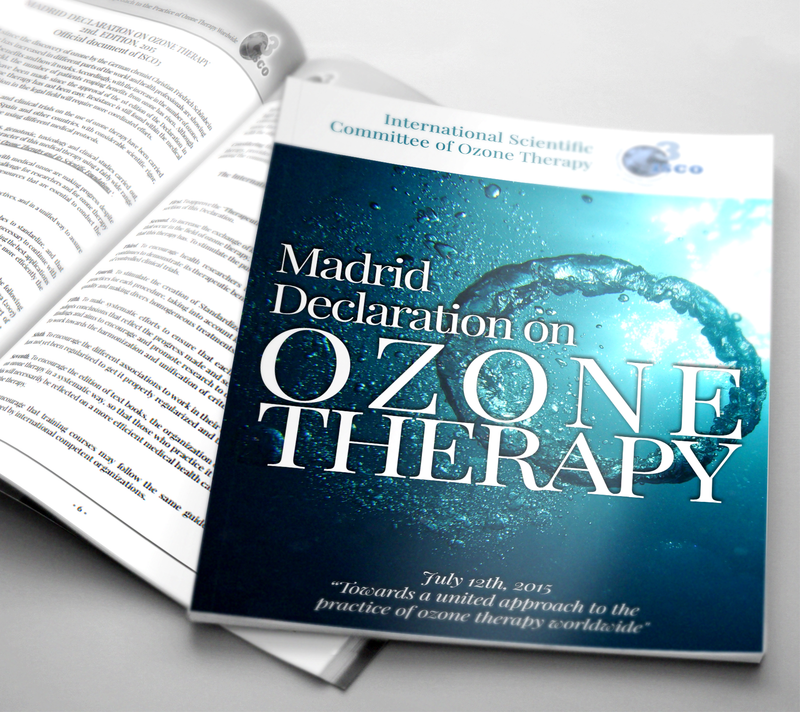 Madrid Declaration on Ozone Therapy (2nd. 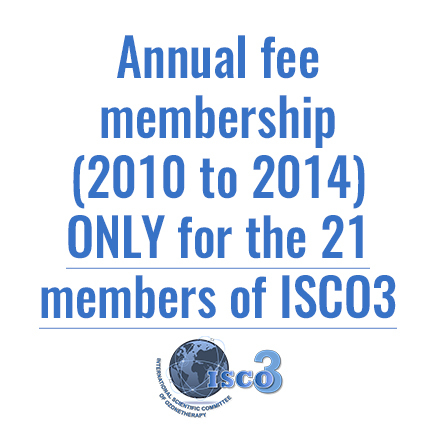 edition).Printed version in English.